While his sudden name change had people up in arms for a while, Snoop Lion (or Snoop Dogg, if you’re old school) has been stirring up controversy in a different way lately. He’s thrown his weight behind a new line of jewelry that turns illegal guns into wristwear. Called MTV x Caliber, the bracelet he wore to the MTV Movie Awards is being sold to help fund future gun buyback programs in Newark, NJ. While Snoop, with his new, pacifist image, is the ambassador of MTV x Caliber and the larger Caliber Collection of jewelry, the designer behind the line is Connecticut-based Jessica Mindich. The brand’s fitting name was the brainchild of Mindich’s 12-year-old son and alludes to the idea that by taking illegal guns off of city streets, you raise the caliber of the community. Mindich was originally sought out by MTV to create the bracelets for them as favors for the MTV Movie Awards, but at the time, her supply of actual metal from guns was very low. As a workaround, the prototypes worn by Snoop Lion (and other stars like Macklemore) were made of other types of metal and instead etched with actual serial numbers from a buyback event that was held in Essex County, NJ. According to MTV, the next batch of MTV x Caliber bracelets is expected to be made of 100% recycled gun metal. For every $40 spent on an MTV x Caliber bracelet, $8 will go towards the Newark PD to buy back more guns. According to MTV, the Caliber Collection has already raised enough funds to allow the department to extend an April gun buyback event an extra day. 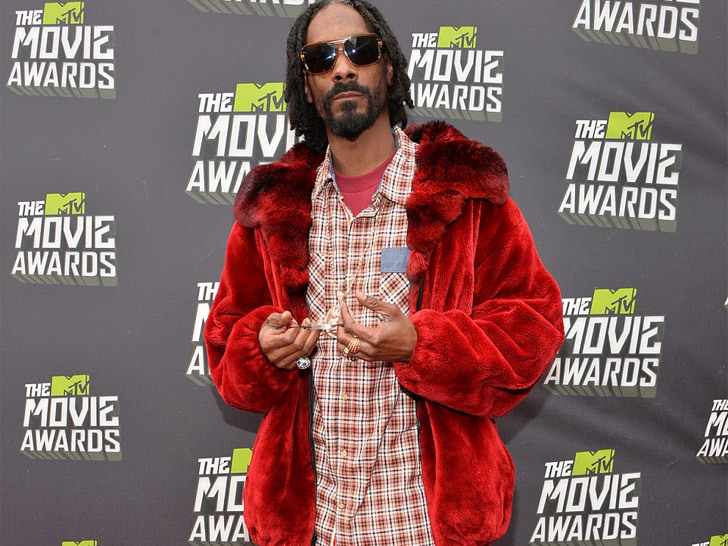 While his sudden name change had people up in arms for a while, Snoop Lion (or Snoop Dogg, if you're old school) has been stirring up controversy in a different way lately. He's thrown his weight behind a new line of jewelry that turns illegal guns into wristwear. Called MTV x Caliber, the bracelet he wore to the MTV Movie Awards is being sold to help fund future gun buyback programs in Newark, NJ.